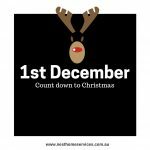 The weeks are flying by and Christmas is fast approaching. We have been inundated with our very popular Brisbane Spring Cleaning Service so much so that my intention on writing this blog has been put off now for several weeks. This weekend I intend to get stuck into giving both my children’s rooms a through de clutter and Pre Christmas Spring Clean but before I do I wanted to share my tips and give myself a little extra motivation! This time of year is my time to Spring Clean. I like to get into the kids bedrooms and go through everything!!! Clothes, toys, books, you name it I go through it. I find it is best done when my kids are busy doing other things otherwise the pile of too small clothes or un used toys seems to shrink as they sneak them back into the closets. Usually when I am Spring Cleaning my children’s rooms I open up the windows to let fresh air in and I start first with sorting and tidying the wardrobe. Everything comes out and is placed on the floor. I then give each shelf a good wipe over with NEST popular DIY Surface Spray with Lavender and Lemon oils which freshens everything up. 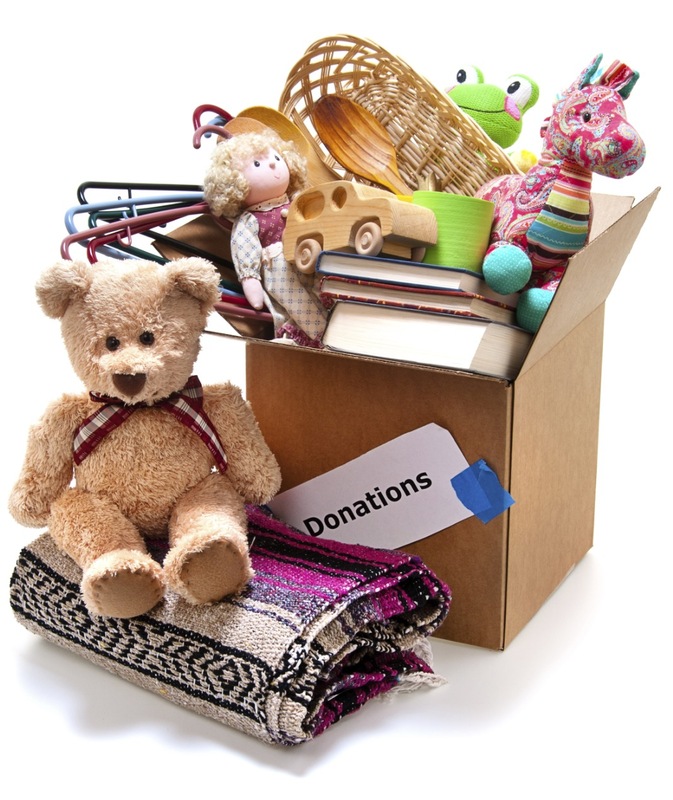 I usually start with the clothes, sorting through everything and creating a pile of donate and toss. Anything that still fits gets put on a hanger or folded neatly and placed and organised on each shelf. 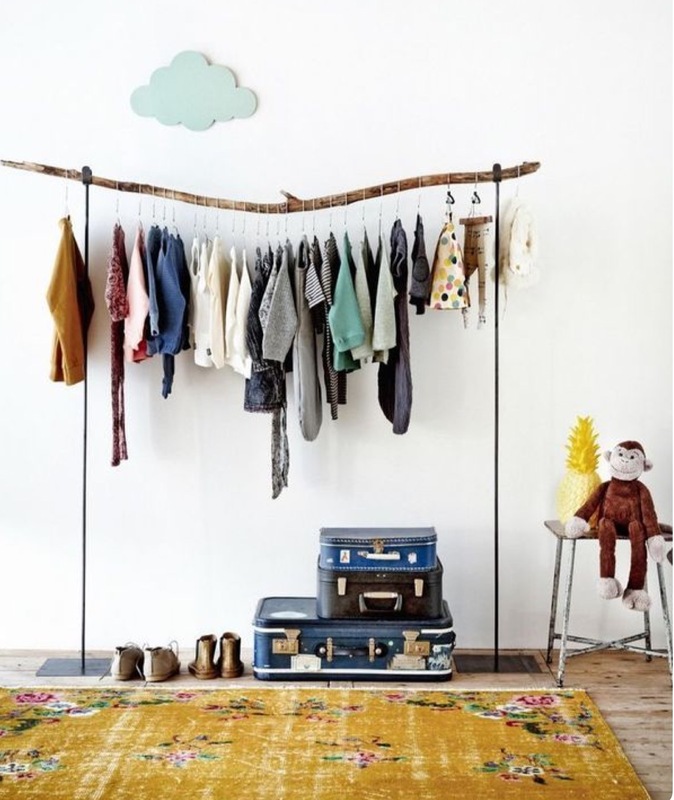 There are great idea’s for DIY hanging sticks etc if you are lacking a wardrobe. I have used an old rod to hand all my daughters “nice” clothes above her shelves since she currently has no wardrobe in her room and it looks great! Once the clothes are taken care of I move to the books. We have a lot of books and although I love the fact that my son and daughter love to read I find that we are still holding onto a few that they have out grown. With these I add to the donate pile. I’l place all books that we are planning to keep either on a shelf or in a basket. Kmart have some great baskets etc perfect for keeping those books in. Now it’s time to work through all the toys!!! I go through every single box and assess what toys are still being used and what toys haven’t been looked at or touched and what they have out grown. Once again I set aside anything that is in good condition that can be donated, I toss anything broken and unrepairable and I re arrange, re organise and group anything that has gotten mixed up. I usually find that this is also a good time to make a list of any additional storage containers that may be useful. Once everything has been sorted through and placed away neatly I start the Spring Cleaning process! 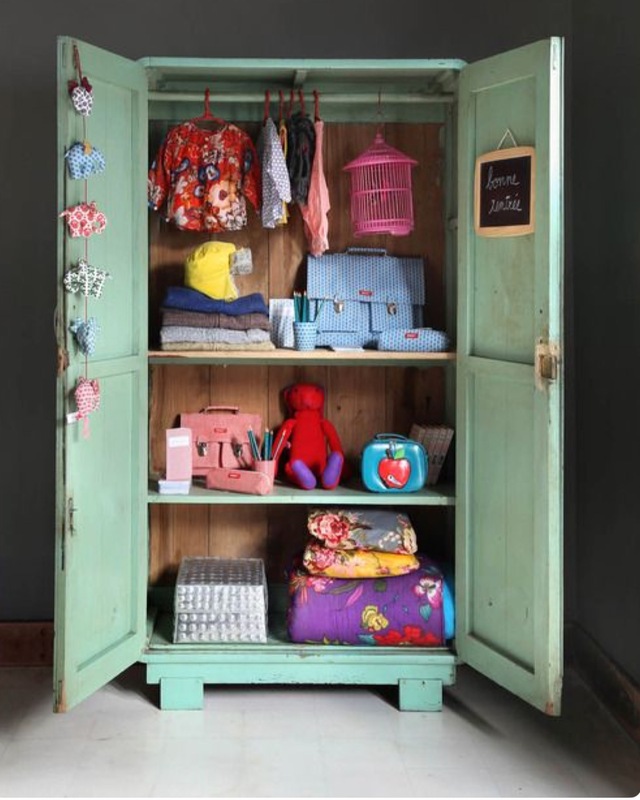 Shop for new bedding (optional) there are lots of places with great kids bedding, furniture and accessories around but remember not to re clutter your newly uncluttered, Spring Cleaned kids room. 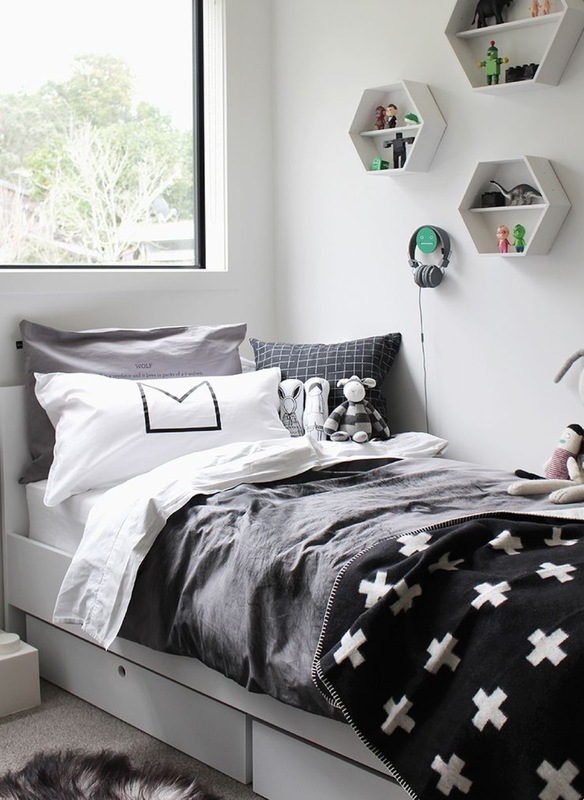 DON’T LET YOUR KIDS MESS UP THEIR NEW ROOM!!! If you would rather get a little bit of expert advice and help instead of Spring Cleaning yourself then let our specialised team of Detailed Spring Cleaners give you a helping hand. Try our Once Off Spring Cleaning Services and let us get your home looking Pre Christmas Perfect!